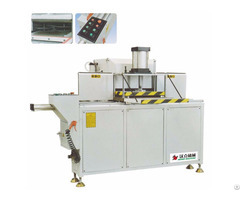 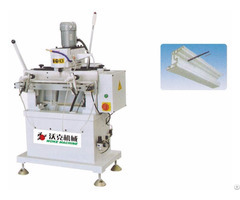 This machine is used for copy-routing and milling for holes and slots. 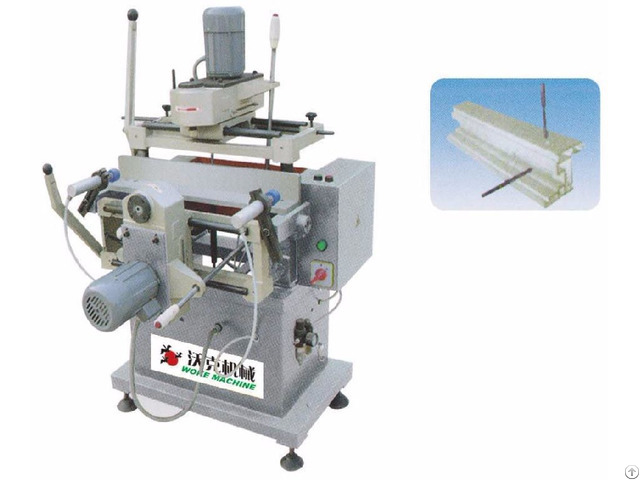 It can process various horizontal and vertical water slots, pulley slots, lock hole slots and hardware component slots etc. 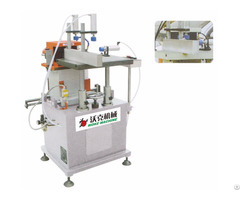 With double-axis milling structure, pneumatic clamping, high speed milling, automation cooling, easy operation and high performance.